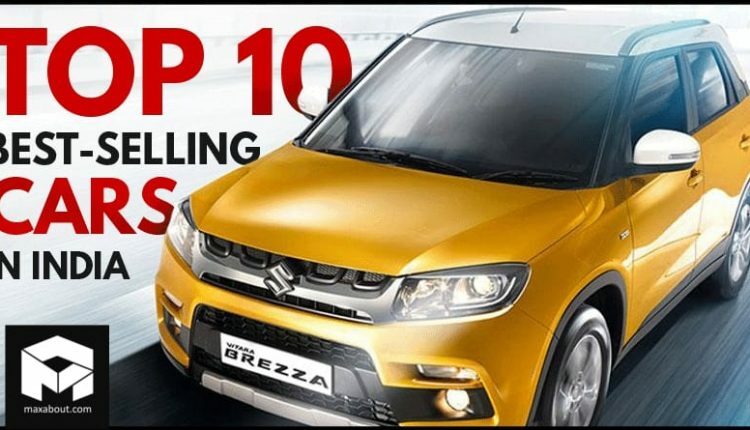 The top 10 best-selling cars of January 2019 followed the same trend as the majority of 2018, leaving no space for other brands than Maruti and Hyundai. 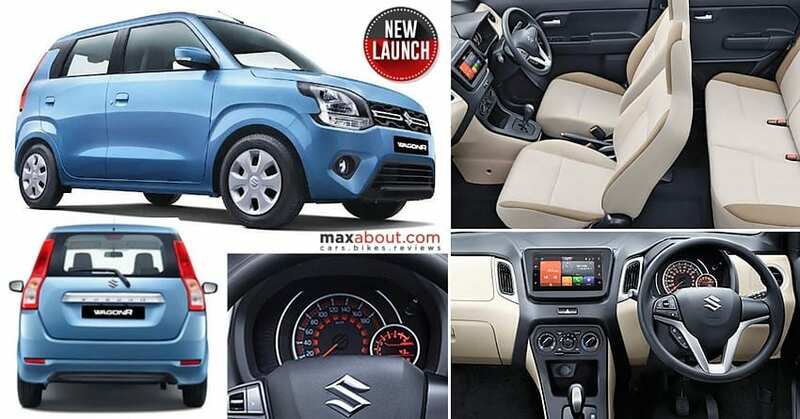 The biggest surprise was seen for the tenth position as Hyundai Santro was replaced by none other than Maruti Celerio. The ninth position was bagged by all-new WagonR with 10,048 units. This shows how eagerly the fans were waiting for the tall-boy product. The most powerful car of its type, WagonR comes with a 1.2L engine on the top-spec variant. 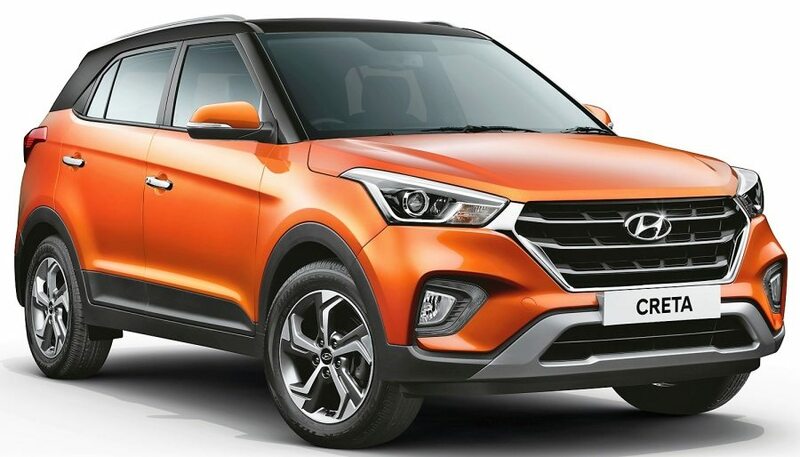 Hyundai i10 Grand bagged the eighth position with 10,285 units while Creta and i20 were good for seventh and sixth position respectively. The number of units for Creta was 10,314 while i20 scored 11,749 units. 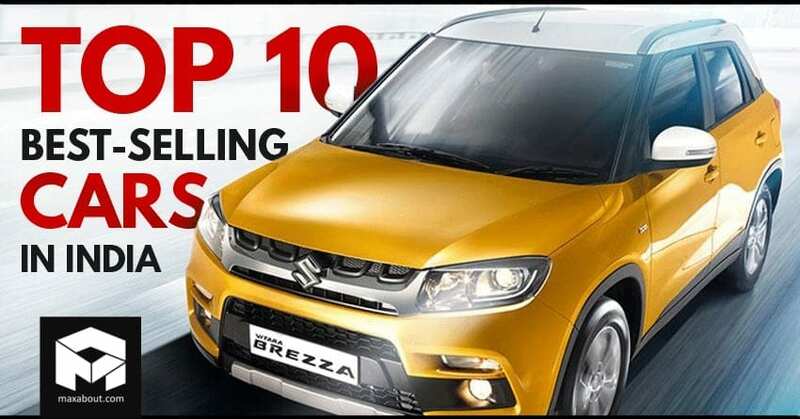 The first five positions went into the Maruti lineup, with Vitara Brezza getting the fifth position with 13,172 units. On the other hand, Baleno scored a bigger number (16,717 units) and got the fourth position. The difference in number with the Swift (18,795 units) was still remarkable for the Baleno. The second position was bagged by Maruti Dzire with 19,073 units while Alto was good for 23,360 units and the first overall position. The interest of buyers has increased with time for the slightly bigger options but Alto proves everything wrong after a small gap every time. The jump in number will arrive next month for the new WagonR and it is yet to be seen how many slots it jumps with the increasing number of bookings.